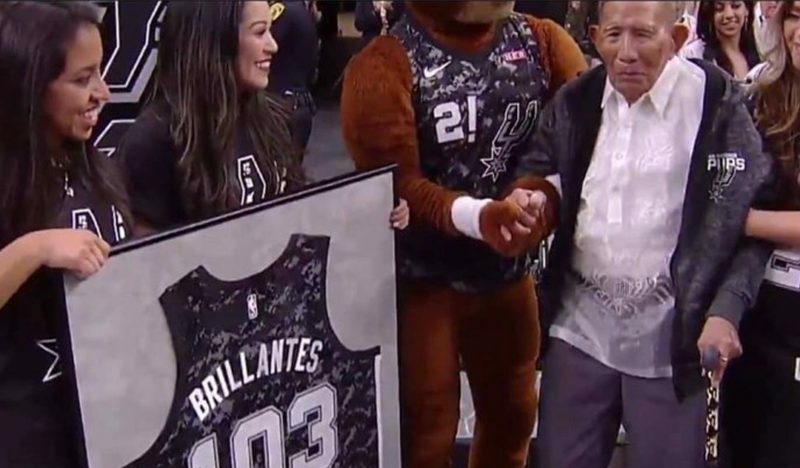 National Basketball Association (NBA) team the San Antonio Spurs honored a fan who’s a Filipino veteran. The former NBA champion paid tribute to Liban Brillantes, who served as a soldier in the United States Army during World War II and a big Spurs fan. 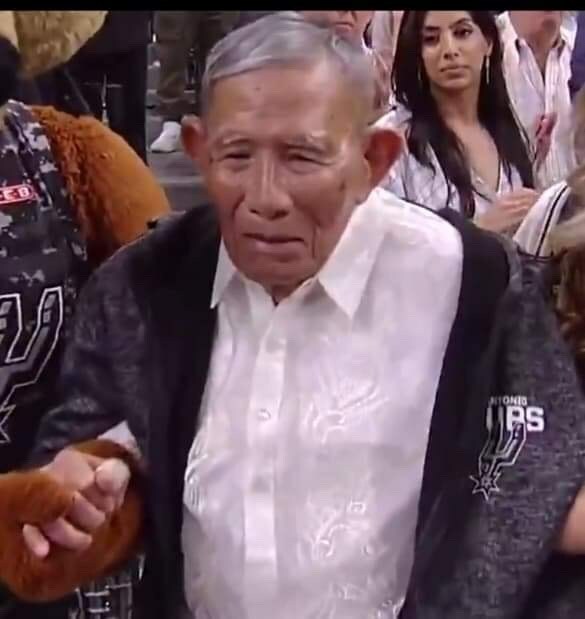 The 103-year-old Filipino veteran was at the AT&T Center in San Antonio, Texas last Wednesday, March 20 (Thursday, March 21, PH time) as part of the Spurs’ Military Appreciation Night. Although he was born and raised in Nangas-asan Abra, Philippines, Brillantes is now a resident of San Antonio, Texas. Brilliantes moved to the United States at the age of 85 and 7 years later, officially became a US citizen. 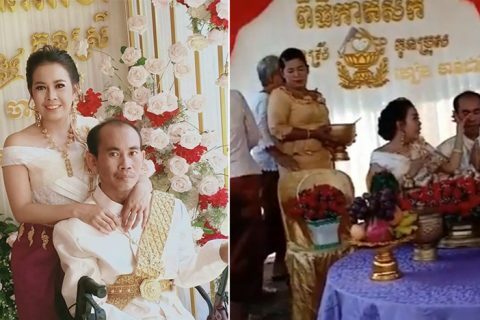 He joined the US Army’s 121st Infantry division at the age of 19 and works as a messenger between the U.S. and the Philippine government. 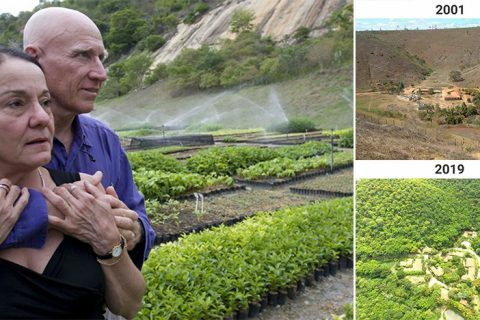 After the war started between Japan and the United States in 1941, he participated against the Japanese and appeared as a farmer befriending the Japanese soldiers. Brillantes was actually a “secret intelligence” sending messages. Because of his role, he saved a lot of American soldiers by directing many Japanese in the opposite direction, giving the Americans an advantage during that time. Brillantes wore a Barong Tagalog and received on-court amid cheers and applause from the crowd during the Spurs tribute. He was also given a customized Spurs jersey, which sports the number “103”; his age embroidered on the back. On Twitter, the official account of Spurs shared a video of the tribute, which received warm greetings from netizens all over the world. Meanwhile, on Facebook, the video was also shared and received comments with recognition to the 103-year-old veteran.